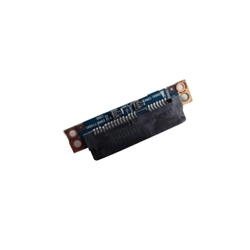 Description: New genuine Acer SSD transfer board. Part #'s: 55.PCR0N.005, JM31 SSD/B A02, 6050A2271101. Acer Aspire 3410, 3410G, 3810T, 3810TG, 3810TZ, 3810TZG.